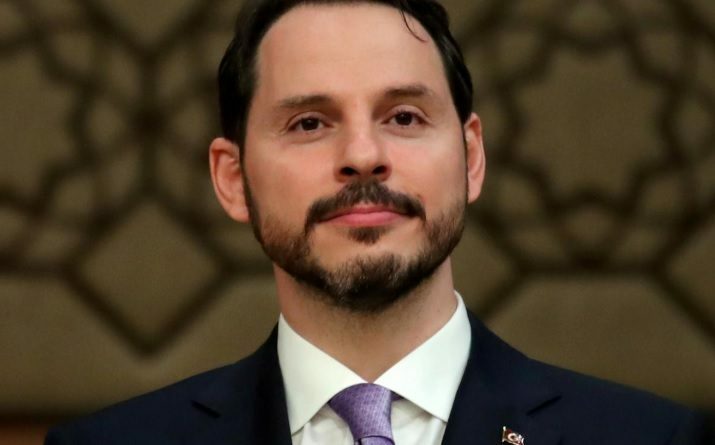 The Finance Minister Berat Albayrak (son-in-law of President of Turkey Recep Tayyip Erdogan) announced new plans to reduce the number and class of state cars in the country. All state officers, municipalities, ministries and public enterprises were asked to create an inventory list by September 14 of all rental and owned cars. Further, the Minister noted that all vehicles which will be used by the state have to be manufactured in Turkey. These actions are expected to reduce expenditure via savings by a huge margin. Kenya has a lot to learn on how to reduce spending considering that in 2009, the then Minister and Deputy Prime Minister Hon Uhuru Kenya directed that all state Officers adopt the use of Passats in their work. This was estimated to save KES 2 billion. 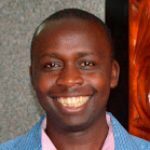 Nearly 10 years later, the state has expanded through a devolved governance system and more fuel guzzlers have been bought for use at the 47 counties and state parastatals. The Jubilee government should revisit this idea and implement it to the letter to save the citizen from bearing the burden of over-taxation. Let’s talk to our elected leaders and ask them to push for cutting unnecessary spending by the state.